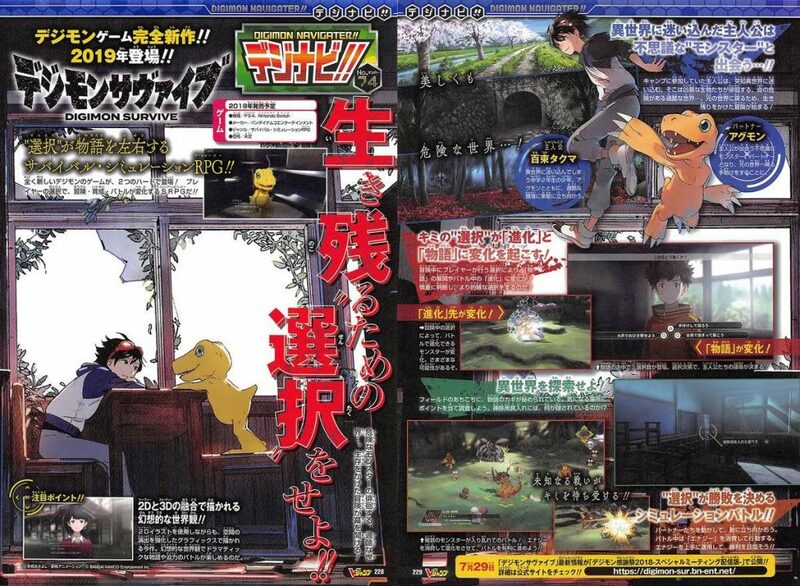 In the latest issue of V-Jump, Bandai Namco has announced the survival RPG Digimon Survive, coming to Nintendo Switch and PS4 in 2019. Set in a fantasy world that combines both 2D and 3D, Digimon Survive follows the story of a group of main characters who are suddenly transported from their camp to another world. This world is full of rogue monsters that wander around. And this is where the survival adventure begins. 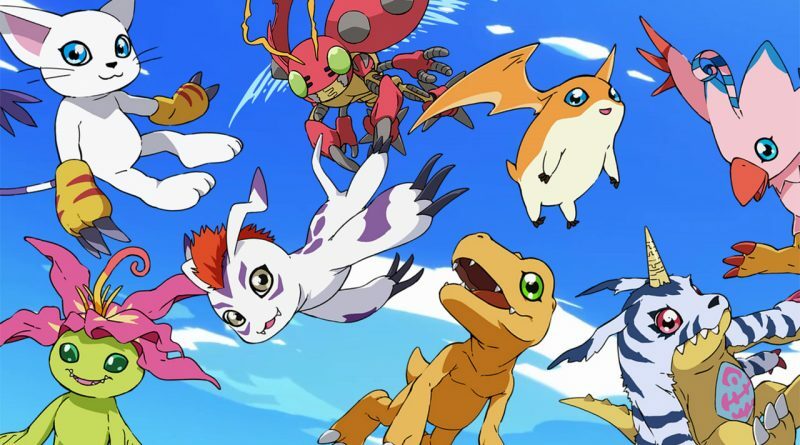 The game’s protagonist is a second-year middle school student with the name Takuya Momotsuka who gets lost in the other world accompanied by his partner Agumon. Conversation parts are like scenes from an anime that are presented in 2D graphics with enhanced spatial effects. Depending on the player’s choices, the story and evolution during battle will change. Exploration parts are the keys to the story that are hidden at various points on the field. Investigate the points of concern. In battle parts, you move your partner around on a grid of squares and attack enemies in simulation battles. Energy will be used to perform actions and making skilled will be the key to success.